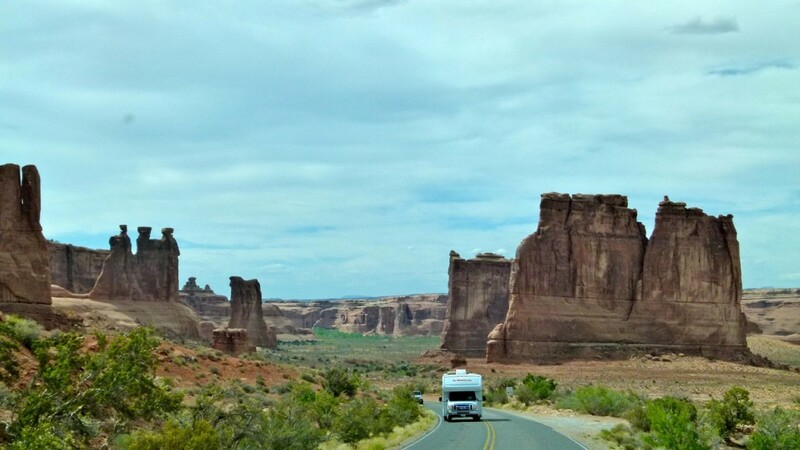 This is the third day of reviewing one of five basic questions to ponder before purchasing your first (or next) recreation vehicle and hearing from people who have already taken the plunge into the RVing lifestyle. 3. Do you want to drive or tow your RV? 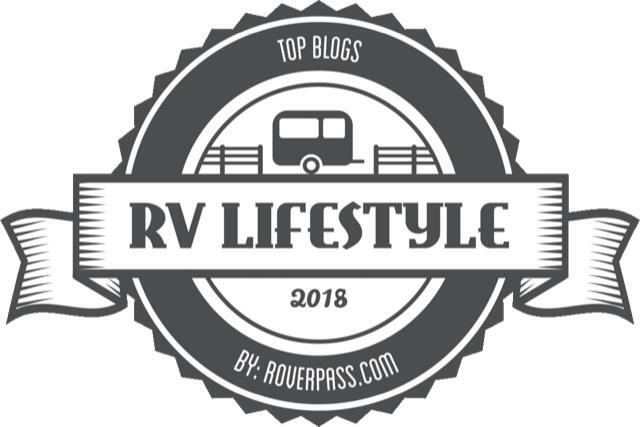 As a review, an RV is a motorized or towable vehicle that combines transportation and temporary living quarters for travel, recreation and camping, according to the Recreation Vehicle Industry Association (RVIA). Motorized units are where the living quarters are accessible from the driver’s area in one convenient unit. Towables RVs are designed to be towed by a family car, van or pickup truck and include travel trailers, fifth wheels, folding tent trailers and truck campers. Towables can be unhitched and left at the campsite while you explore in your vehicle. Kevin and Jane Justis of Susanville, Calif., selected a 17-foot Casita Freedom Deluxe travel trailer because of their primitive camping and back-road exploring RV lifestyle. 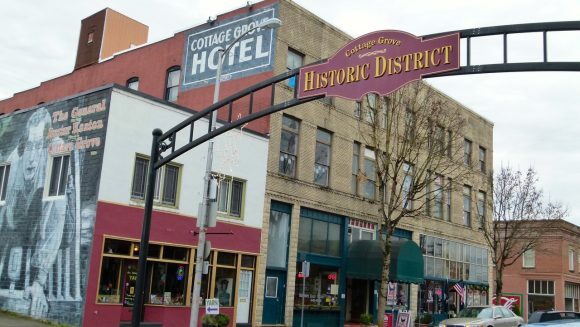 “We liked the look, the construction and the small size,” said Kevin Justis. 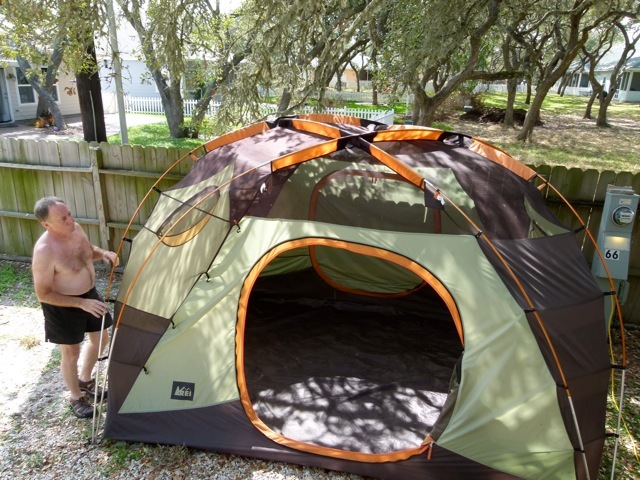 “We use it about a third of the time for dry camping.” To make dry camping easy, they added a small solar panel and converted standard incandescent bulbs to LEDs. “Sometimes I think about going bigger,” said Justis, “but my wife is very content with our present set up.” The Justises average about 14 mpg with their 2000 Toyota half-ton Tundra truck with a small V-8. Extended time RVers Lynne and Fred Benjamin of Alberta, Canada, travel six to eight months a year, mostly to the Sunbelt states. They owned a fifth wheel trailer before their current 2003 27-foot Citation class C motor home. They opted for the motor home because of difficulty in hooking up the trailer. They now tow a 2006 Saturn ION behind their motor coach. 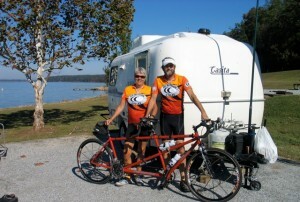 Photo: Avid bicyclists Jane and Kevin Justis of Susanville, Calif., travel almost half time in their 17-feet Freedom Deluxe Casita travel trailer. (Julianne G. Crane).